Prohibitions on smoking or ingesting marijuana while driving, as well as carrying an “open container” of cannabis in a vehicle are among several highway safety standards incorporated into new California laws that will be enforced in 2018. Heading into a holiday weekend that will have the California Highway Patrol out in force, the agency noted that a law banning pot consumption by motorists, including passengers, is effective Monday. The statute, adopted as SB 65, closed a loophole in the law legalizing adult use of marijuana, CHP Officer Jon Sloat said. “It was simply overlooked when the law was written,” he said, noting CHP officers could not, technically, cite a motorist for smoking cannabis behind the wheel. Officers could, however, stop the driver for a sobriety check and take action on that basis, he said. Another law, SB 94, integrates separate regulations for medical and recreational marijuana, including a prohibition against driving with an “open container of cannabis or loose cannabis flower,” according to the statute. Cal NORML, a statewide organization that advocated for cannabis legalization, said Friday in a press release that marijuana “can impair your ability to drive safely,” citing loss of concentration, slowed reaction time and reduced peripheral vision as factors. Consumption of cannabis edibles, which take one or two hours to have an effect, can be “particularly dangerous to drivers,” the organization said. 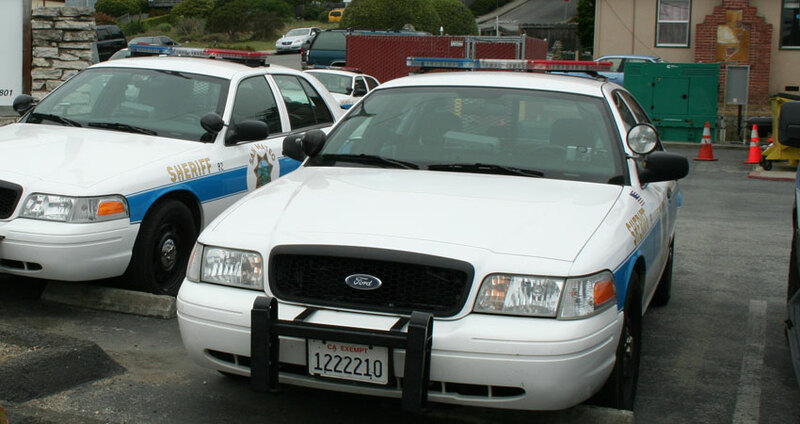 Senate Bill 94, which took effect June 27, also appropriated $3 million for the CHP to train state and local law officers to recognize drug impairment. The measure also established a state task force, led by the CHP commissioner, to develop best practices, protocols, legislation and policies to address driving under the influence of cannabis and controlled substances. A third new measure, AB 390, clarified state crosswalk law by allowing pedestrians to step off the curb at an intersection while the pedestrian countdown timer shows there is adequate time to safely cross the street. The law, which takes effect Jan. 1, was proposed in response to a Los Angeles Police Department crackdown on pedestrians starting to cross streets while the timer was running. Approval by lawmakers in October prompted a happy hour celebration at an LA bar. Sloat said pedestrians who have a green traffic light in the direction they are headed were already allowed by law to cross the street. Drivers and passengers on tour buses are required to be belted in their seats under a law, SB 20, that will take effect this coming July 1. Passengers will be allowed to move about the bus “to use onboard facilities,” the CHP said. The law only applies to tour buses that came equipped with seat belts and does not require the owners to install them on older buses, Sloat said. School and transit buses are excluded from the law.